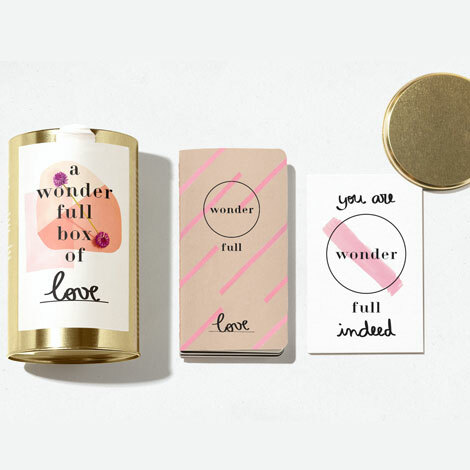 An Experience Gift Box for those who believe that love never fails to wonder. Inside each box there is a catalogue of bewilderments and a voucher. The lucky receiver has one full year to choose his favorite activity from the catalogue and enjoy it. We have thought of everything: romantic escapades in boutique hotels, a private chocolate workshop while sipping Prosecco, half a day on a private rooftop with Jaccuzi… Expect the unexpected! Every experience has been handpicked by our team and supplied only by the best providers. Butterflies are guaranteed, warm heartbeats will awaken.